The long delay in the appointment of Prof Johannes Chan, former Dean of the Hong Kong University Faculty of Law, to the position as pro-vice chancellor, for which he was put forward as the only candidate by an expert search committee, has been puzzling, as no good reason has been given for the delay. 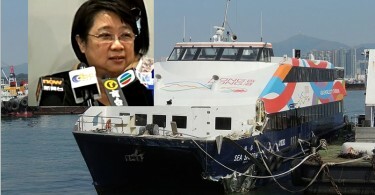 The best explanations currently available for the delay make it alarming for anyone concerned about Hong Kong’s civil liberties and its standing as a centre of scholarly excellence in East Asia and the world. From 2002 until 2014, Prof Chan was the Dean of an internationally renowned institution of legal learning. His recommendation as sole candidate by an independent search committee for the position of pro-vice chancellor was in no way surprising. 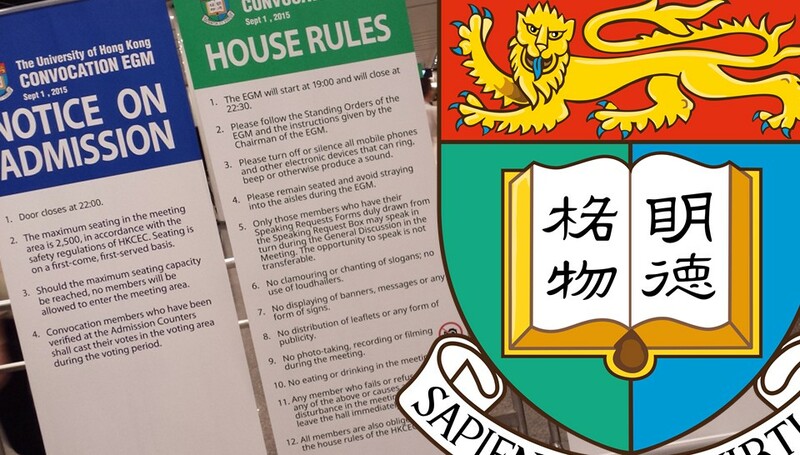 Yet the University’s governing body (the HKU Council) has repeatedly delayed his appointment, and sought to justify its hesitation by the need to await the appointment of a deputy vice-chancellor. 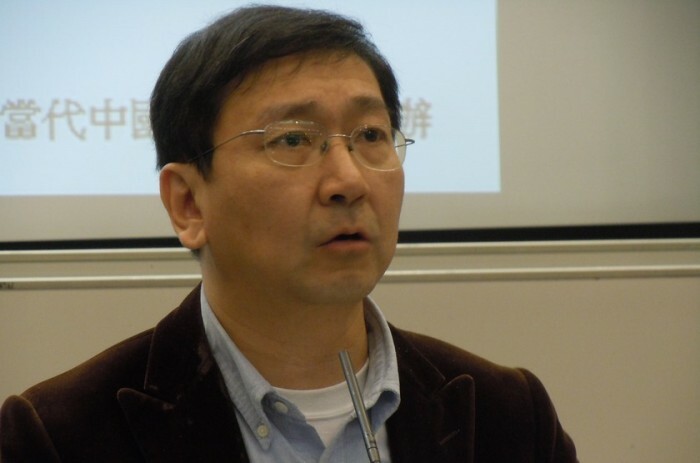 Although no rule or established practice suggests the need to wait, no other reason has been given for the delay, which has allowed for an astonishing slew of attacks on Prof Chan to be published in the Beijing-friendly media. These articles have questioned Prof Chan’s personal and academic integrity and suggested, inter alia, that his running of the faculty led it to become overly engaged in politics and to slip in terms of its academic standards. The University of Hong Kong. Photo: 马克爱生活 via flickr. In my view, the Faculty thrived under Prof Chan’s deanship. As a European scholar who relocated from the Chinese University Law Faculty to London in 2014, I remember Hong Kong University’s Law Faculty with gratitude and great respect. 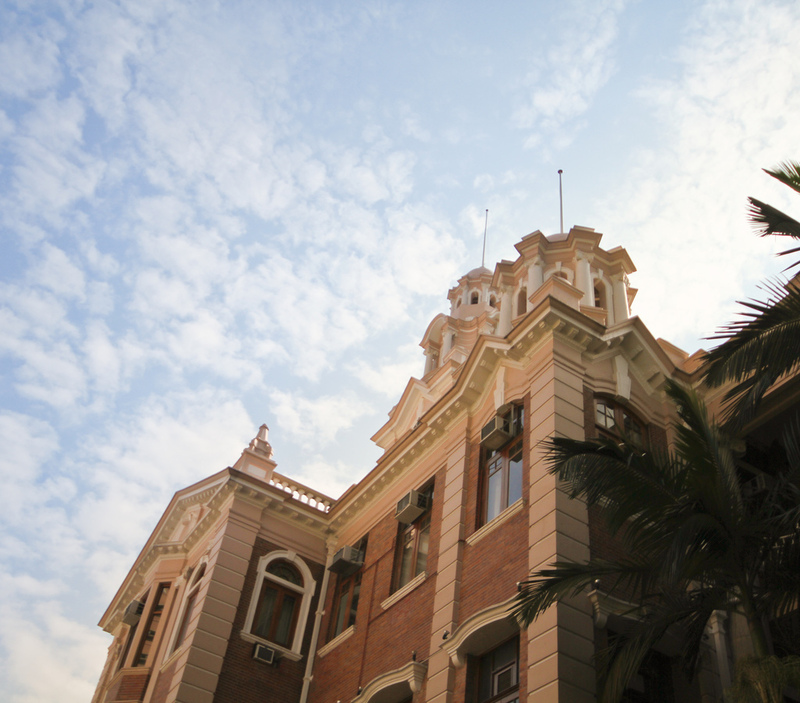 Nothing could have surpassed the collegiality, hospitality and openness of colleagues over at HKU when I started out in Hong Kong, arriving from the United States in 2007. I recall how impressed I was by my first glimpses of its free and vibrant academic life, as well as its sense of responsibility as an institution serving the local community, as much as our global community of scholars. It was clear that the openness and diversity of views to be found at the Faculty was at least in part due to the role of Dean Chan, whose work as a constitutional scholar I came to appreciate as I became more interested in Hong Kong’s fascinating (if also worrisome) constitutional situation. I am, of course, not privy to the reasoning of the HKU Council. Nor do I know about the flow of information, advice or instruction that may have played a role in the Council’s disappointing hesitation to appoint the only recommended candidate, despite expressions of support from 7,821 alumni and current Vice-Chancellor Peter Mathieson. Nonetheless, two explanations suggest themselves as plausible: first, a possible concern about Prof Chan’s well-known uprightness in adhering to his belief in the value of academic freedom. And second, the possibility that Prof Chan has been used for a campaign that is not so much about him as it is about setting an example to intimidate others. 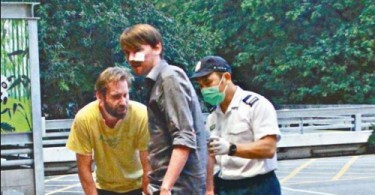 After all, “media sentencing” of individuals whose reputation for uprightness is an irritant to the government is a widely used tactic widely used practice in mainland China. As a scholar of Chinese law and human rights, I believe that the media campaigns there serve undoubtedly repressive purposes: they are meant to produce fear in those who see the target humiliated, more than they are meant to persuade anyone through evidence or arguments that the person in question did anything wrong. I hope that the campaign against Prof Chan will not succeed in producing something similar in Hong Kong. Appointing Prof Chan would be a step to rebuild trust in the integrity of the way Hong Kong’s academic institutions are governed. Dr Eva Pils is Reader in Transnational Law at King’s College London and a Non-resident Senior Research Fellow at New York University’s U.S.-Asia Law Institute.